Seralite®–FLC is now registered with Singapore Health Sciences Authority. Contact us at 6747 291 3 for a free evaluation trial. We are now the official distributor and national partner of Labquality, an independent EQAS provider with more than 45 years of experience! 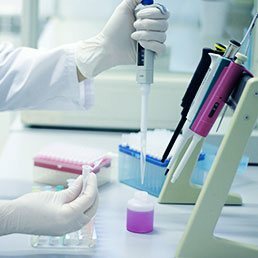 Nova Diagnostics Pte Ltd is an innovative company focusing on the medical device industry and is a leading provider of products and services for the medical, education, research and life science markets. 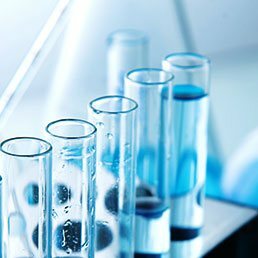 We specialize in the distribution of high quality innovative medical devices, laboratory instruments, reagent kits, control materials, accessories and consumables. In Nova Diagnostics, we provide a wide range of Medical Sciences devices. 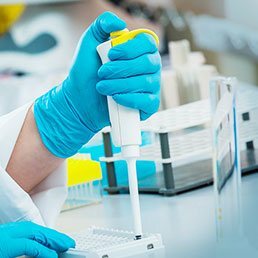 In Nova Diagnostics, we offer a variety of products and services for the Research industry. 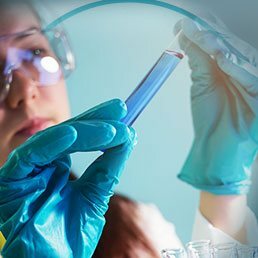 In Nova Diagnostics, we provide a wide range of quality products for the Life Science industry. In Nova Diagnostics, we offer external quality assessment schemes. © 2019 Nova Diagnostics Pte Ltd. All rights reserved.